Travis Clifford grew up on the beach and has been around beach volleyball since before he could walk. He played his first tournament when he was 8 years old and began playing beach volleyball at the open level when he was 16 years old. When he gratudated he played college volleyball at Lindenwood University where he was a S/OH. While in college Travis also continued to play open level volleyball and at 18 years old he represented Galveston as one of the top 4 mens beach volleyball teams in Texas. Travis would go on to win numerous open tournaments in the Texas volleyball scene. It did not take long for Travis to enter the college volleyball coahcing arena. He was first a student assistant at Houston Baptist Univeristy and then became the Director of Volleyball Operations at University of Houston. 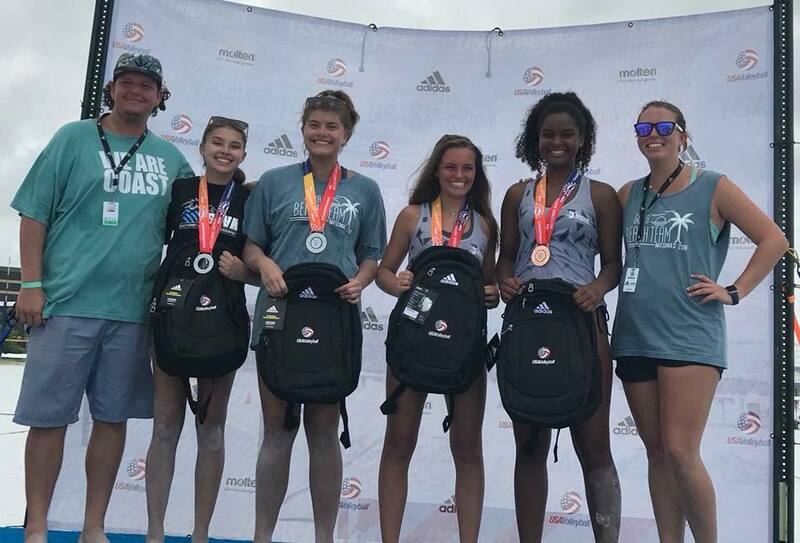 As the Director of the GCVA Beach Volleyball program Travis has seen over 25 teams qualify for USAV Junior Beach Nationals. He has also coached a silver and bronze medalist in the open division at nationals. This will be his fourth season as the director for beach volleyball and the program has seen more than 400 kids come through and find a love for the game. GCVA beach program also has had 3 players earn scholorships in the sport of beach volleyball.